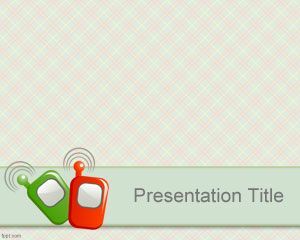 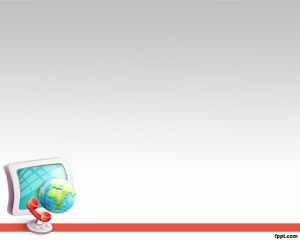 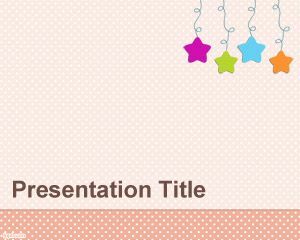 Baby Call PowerPoint Template is a free PPT template background design that you can download for presentations on baby as well as baby communication. 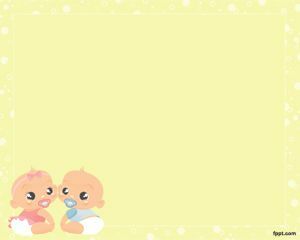 You can also download PPT template for baby shower and other baby topics for example how to track your pregnancy week-by-week, chat with other moms and moms-to-be, and find answers to questions on toddler development. 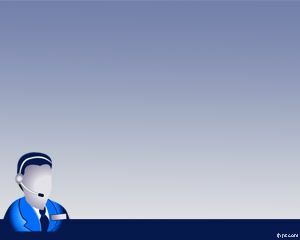 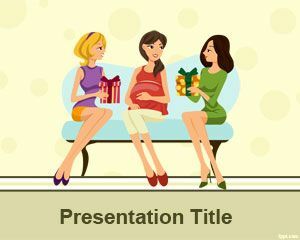 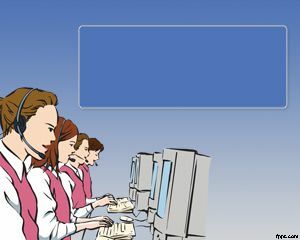 You can download free baby PPT template with baby call presentation template for event presentation design for Microsoft PowerPoint 2007 and 2010.